Hello everyone, Flor here. I had a blast playing to an inspiration challenge. 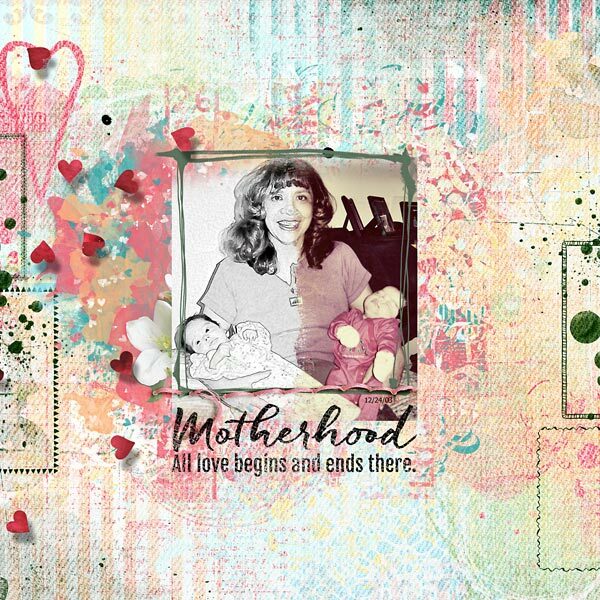 I have used SHE by NBK Designs.